Renae found Ashtanga yoga in 2002. In the early years, Renae practiced to stretch after running and boxing but also enjoyed the physical challenge that Ashtanga provided. As the years rolled on and her studies and later work as a Primary teacher became more demanding, she found herself retreating to yoga to become centred and release stress and anxiety. After teaching in the Pilbara for two years and feeling ‘burnt out’ yoga became a form of therapy. After experiencing a major life turn-around she decided she would combine her love for yoga and her passion for children’s education and embark on her Yoga Teacher Training in 2011 at the Yoga Space. It was here she was able to totally commit to yoga and developed a strong and much deeper practice and understanding of yoga and meditation. 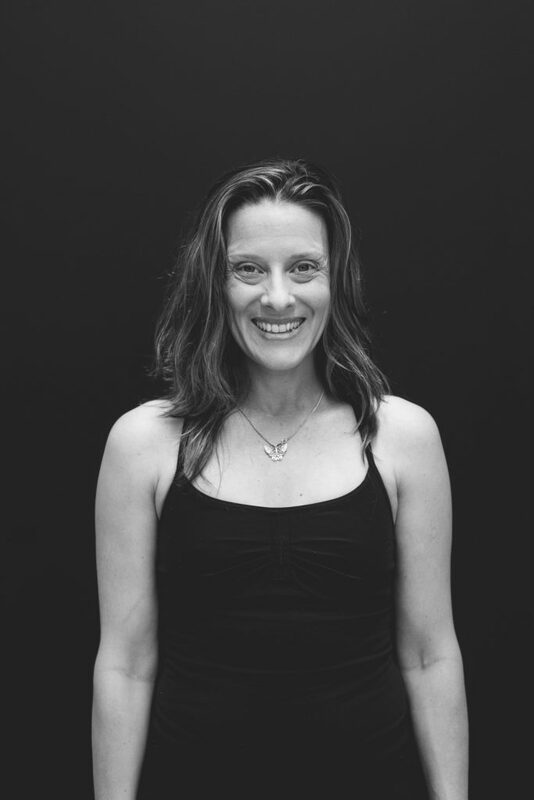 Renae teaches Yin Yoga, Hatha Vinyasa Flow, Ashtanga, and Power Yoga. She specialises in Children’s Yoga and teaches Mindfulness Courses in schools. She caters to all levels by providing modifications and enjoys working closely with individuals to help them feel safe and challenged in their practice.